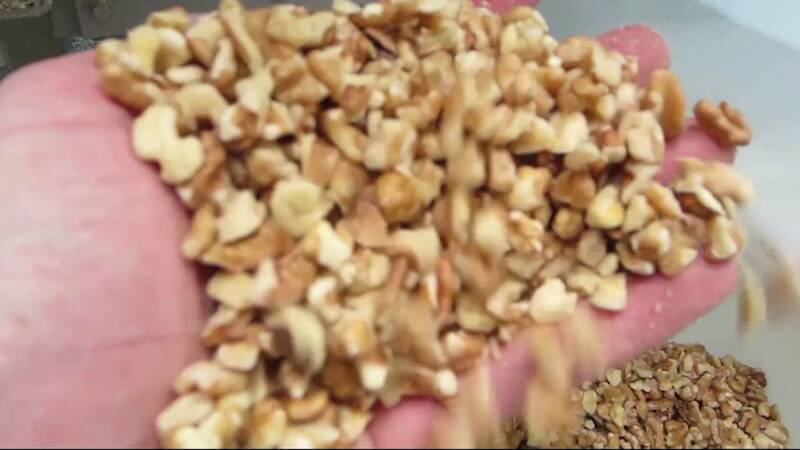 TOMRA Sorting has a solution for sorting walnuts. TOMRA’s walnut sorting machines detect and remove shells, septas, red, black and shriveled walnuts, and can sort out various shades of amber and lights in extra, class I and class II walnuts as well as all types of foreign material. “We turned to TOMRA because, when we looked at the challenges ahead, it soon became clear that TOMRA was going to meet our high requirements and help us to achieve the quality and high throughput in a timely manner. 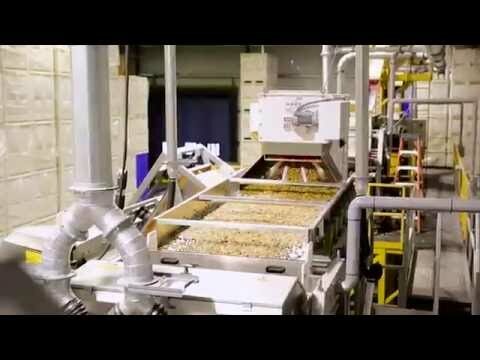 Their years of expertise led to us developing the best walnut sorting solution for our needs.” (Scott Brown, Production Manager at Morada Nut). Read their testimonial here. Worldwide service, 365 days per year.